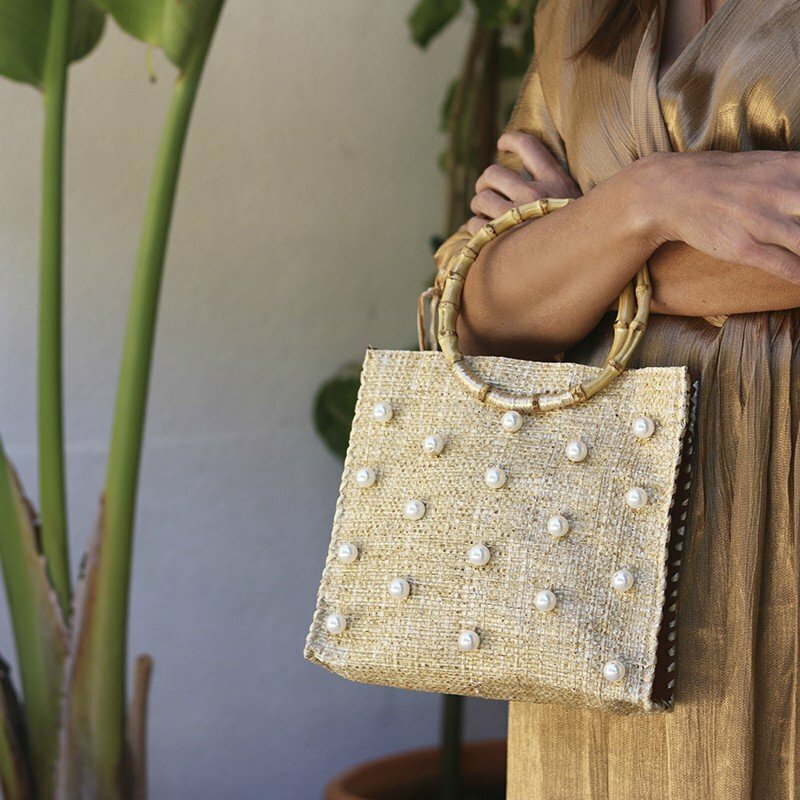 Unique handmade design, perfect for the summer days and your holiday’s nights. 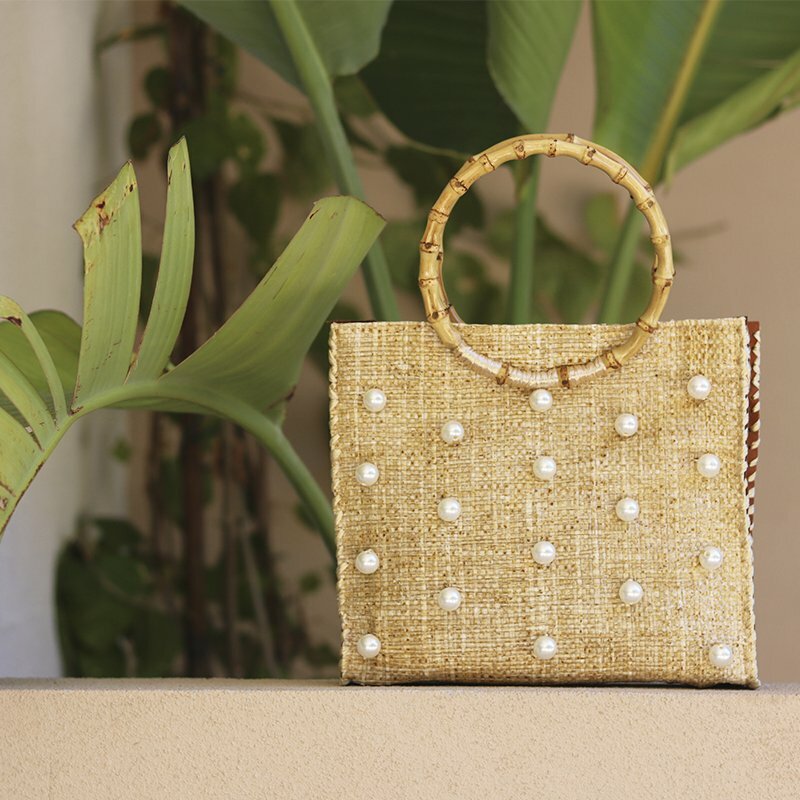 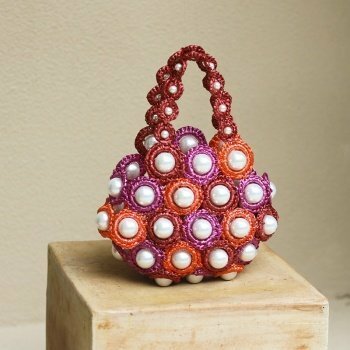 It will be perfect with white dresses, our sandals, and with your smile 🙂 With our handmade bags you will feel the love of carrying an Alameda Turquesa unique handmade luxury item. 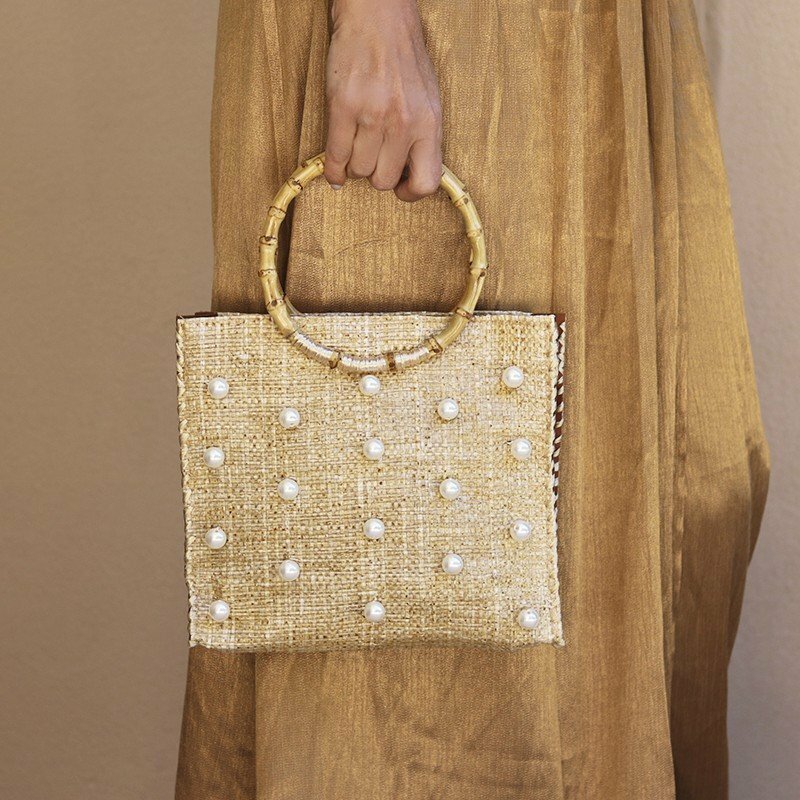 100% handmade in Portugal, by us in our atelier.